The stock tanked 8.28 per cent to Rs 270 on BSE. Shares of Jet Airways came under selling pressure Wednesday and slumped over 8 per cent amid uncertainty over an open offer from Etihad Airways. The stock tanked 8.28 per cent to Rs 270 on BSE. On National Stock Exchange (NSE), shares of the airline company cracked 8.39 per cent to Rs 269.05 apiece. According to media reports, Etihad Airways has offered to pick up shares of Jet Airways at a discount. Etihad holds 24 per cent stake in the airline, as per the December quarter shareholding pattern on BSE. 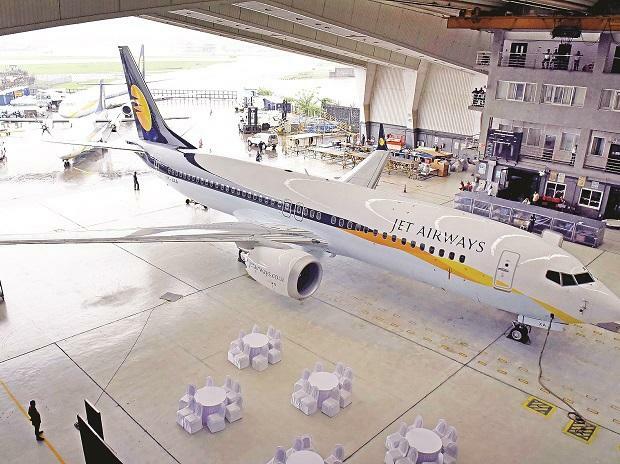 According to reports, Etihad might have to make an open offer in case it is hiking the stake in Jet Airways. Etihad has sought an exemption from the market regulator on preference pricing and open offer guidelines, the reports added.